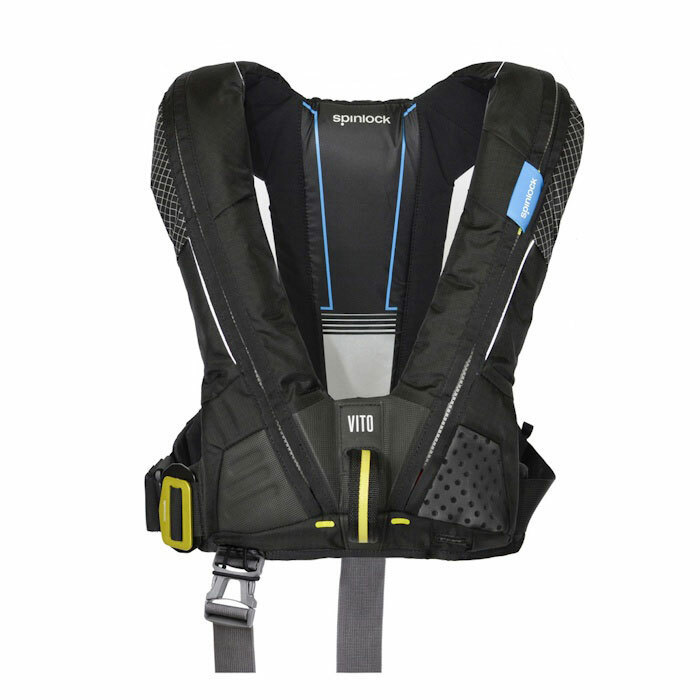 The Spinlock Deck Vest VITO is the latest Spinlock inflatable lifejacket harness technology based on the custom design made for crews in the Volvo Ocean Race. All teams were equipped with the same inflatable lifejacket harness developed in collaboration with a core group of Volvo offshore sailors. Fundamental to the design was a lifejacket that crews actually wanted to wear more frequently, with custom features.